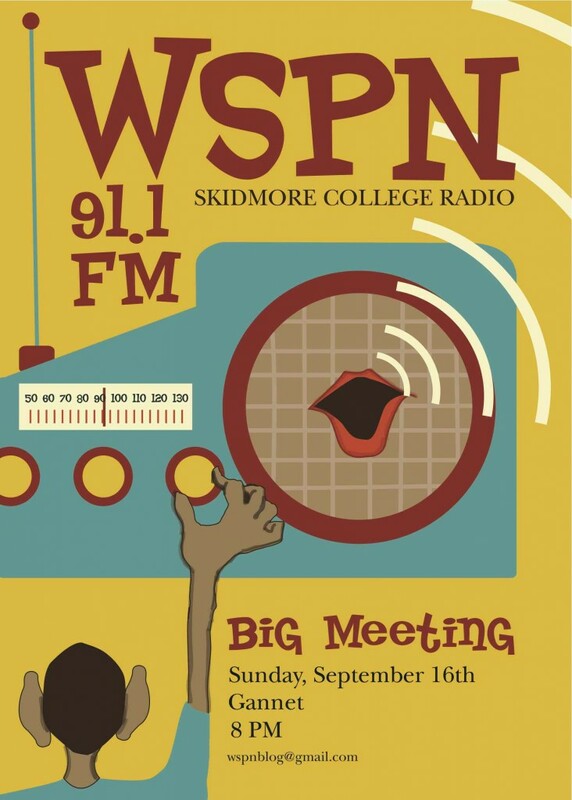 The WSPN big meeting will be held tonight in Gannett. All interested DJs must attend the meeting, or email the lovely GM Annie Auchincloss for an application if you have fallen into a punji stick-lined pit and are thus unable to make it. You will learn important things like the on-air swearing policy (don’t do it EVER) and how to fix a busted transmitter (tearfully call Brendan Gaffney at grad school). WSPN is the club with by far the highest levels of coolness per capita, so when you fill out your app, make sure you write all about how important Chief Keef and Riff Raff are to the future of hip hop so that the programmer Mac Parsons gives you a good time slot. Otherwise, good luck at 4am!